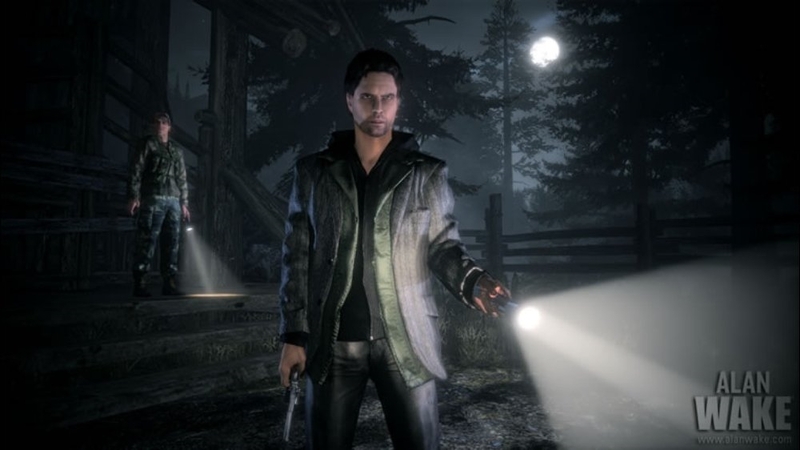 Fans of Alan Wake may be waiting a while for Alan Wake 2, if it happens at all. During PAX East, we got a chance to chat with Thomas Puha, director of communications at Remedy Games, and we asked about the possibility of a sequel to the psychological horror series. Right now, the team is focused on finishing up Control, a supernatural shooter in which you can telekinetically manipulate the environment to crush enemies with debris. Over the last year, Puha says a lot of work has gone into polishing and refining the story which leans into the ‘new weird’ literary genre and sees you exploring beyond the boundaries of our own world. There’s also a team at the studio working on Crossfire, a series originally created by Korean developer Smilegate. The series is hugely popular in Asia. 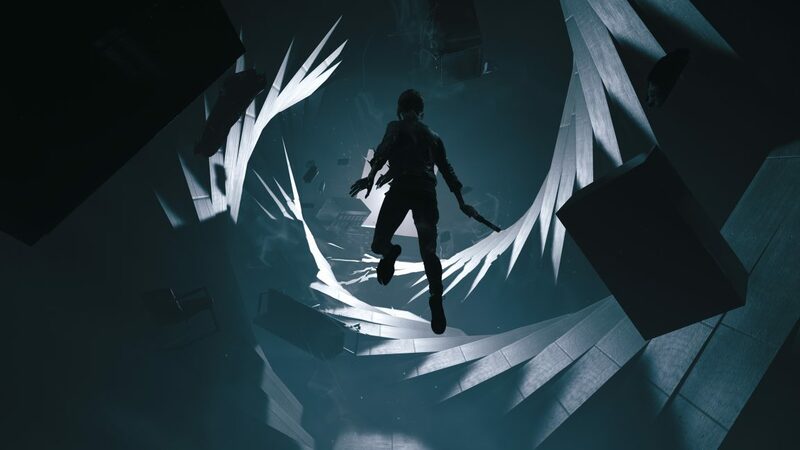 Aside from that, there’s another team at Remedy called ‘Vanguard’ that’s working on developing the first phases of Remedy’s next big thing. The only thing stopping Remedy from creating Alan Wake 2 is “time, money, and resources,” Puha explained. “A lot of the things that Remedy has done in the last five years is really about putting the company into a position where we have more control,” Puha said. “I mean, the name [of the game] really comes almost from that, and it’s giving us, as a company, the opportunity to decide what happens when the game is out. So, of course, we’re always trying to build a franchise. Remedy became a publicly listed company back in May 2017, in a bid to fund more games for itself and take ownership of its own IP. That means the company has more control over its own destiny than ever before.